Animals are born to be wild. No matter how tame or trained they seem, they are still animals. When they feel hungry, panicked and distressed they show their animal instincts which help them to survive. 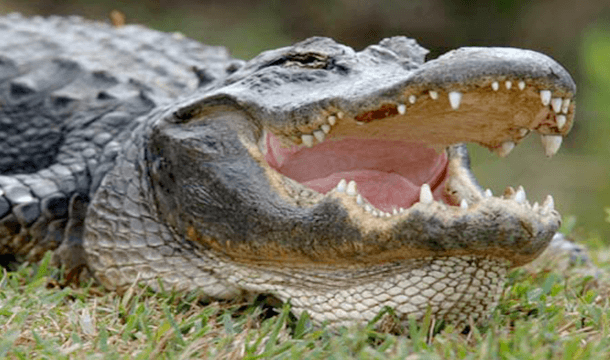 So here are 20 incidents of worst animal attacks for you which will remind you always to be careful with your wild friends. 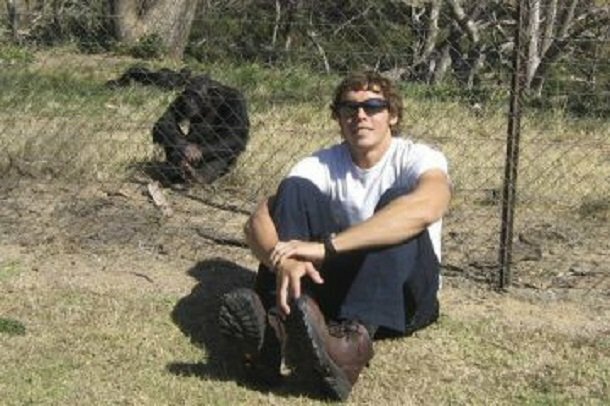 An avid observer of chimp behavior at the Goodall Institute of South Africa, Andrew Oberle bypassed two safety fences to get close enough to the chimps. He was attacked, being bitten and dragged half a mile by chimps. His parents asked the hospital but in the meantime Oberle’s right upper arm was broken while his lower right arm exposed to the bone and he lost fingers on both hands. In the morning of 31 October 2003, a 14 feet long tiger shark attacked a 13-year-old girl Bethany Hamilton and severed her left arm just below the shoulder when she was lying on her surfboard in Tunnels Beach, Kauai. Hamilton survived the attack and returned to professional surfing and became victorious though she had suffered a 60% blood loss in that attack. 12 years old Jeffrey Griffin was swimming in the Dead River in the Lake County, Florida when his friends were watching him onshore. They spotted alligators and screamed for him to get out of the river but Jeffrey did not notice the call and one of the alligators grabbed Jeffery by its heavy jaw and pulled him down the dark water. When he was retrieved by the rescuers, it was too late. On Christmas day 2007, at the San Francisco Zoo, a 4-years old female Siberian tiger named Tatiana escaped from her open-air enclosure and injured two brothers and killed a patron named Carlos Eduardo Sousa. 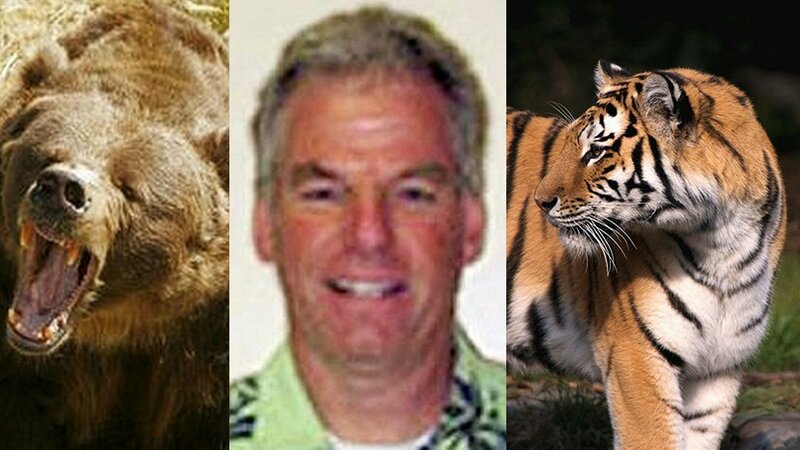 He was found dead near the tiger grotto by a zoo employee. 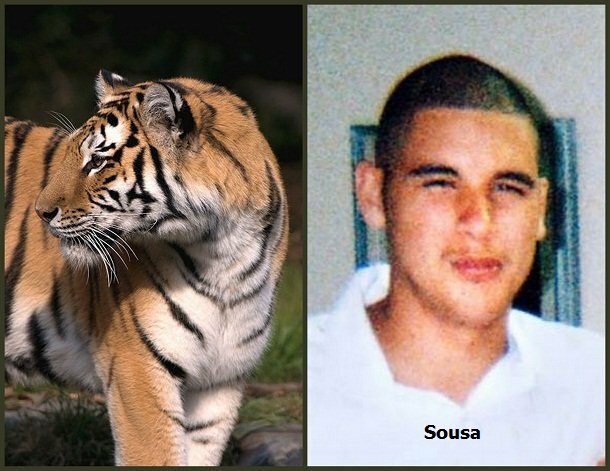 he found Sousa’s throat slashed and an autopsy later revealed that he had blunt force injuries to the head and neck, many punctures and scratches to his head, neck and chest, skull and spinal fractures. 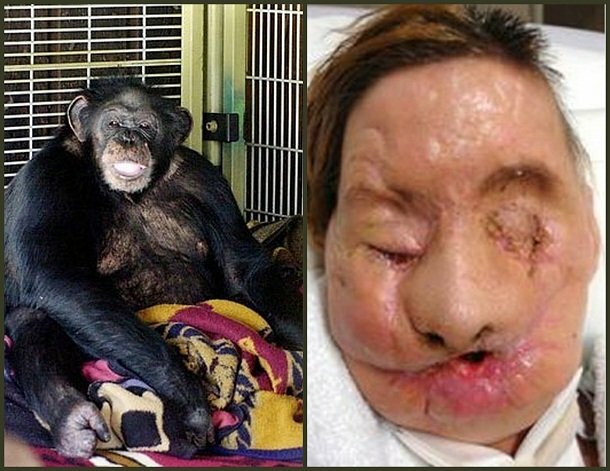 A 200-pound domesticated male chimpanzee Travis brutally attacked his keeper’s friend, Charla Nash in February 2009. Charla lost her eyes in this attack. Travis severed her nose, ears and both hands and severely ripped her face. Charla’s friend called the police and they shot Travis. 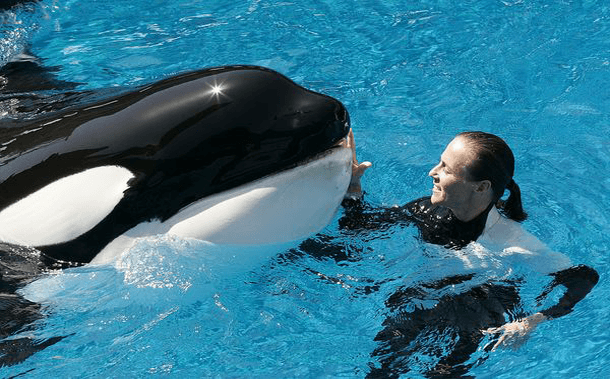 On February 24, 2010, during “Dine with Shamu” show a 12,300 lb killer whale Tilikum attacked and killed it’s trainer Dawn Brancheau. It dragged Brancheau by her ponytail and pulled her down to the bottom of the pool. Spectators stated that the whale had her by the waist and the pool turned to red instantly. 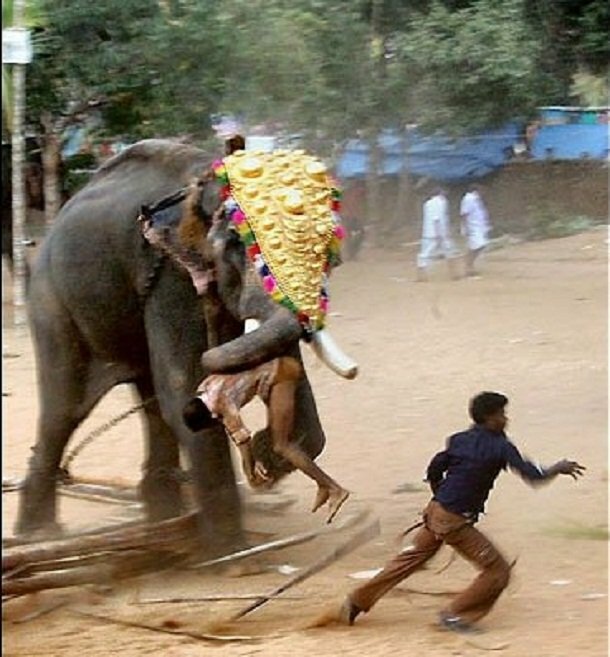 During a ceremonial festival in the South Indian state of Kerala, an elephant went crazy. It killed its trainer and severely injured more than 20 people. 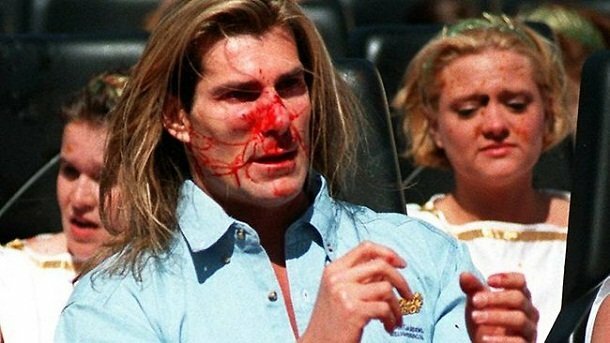 During the inaugural ride on one theme park’s first hypercoaster, ‘Apollo’s Chariot’ romance novel cover boy Fabio was hit by a goose on his nose. As a result, the goose died and Fabio temporarily lost his fabulous style. 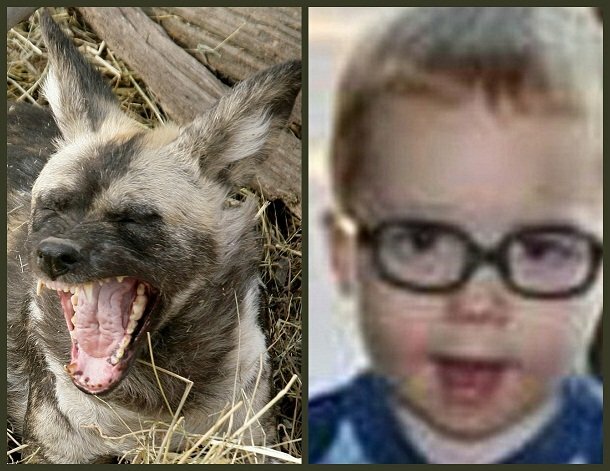 Maddox Derkosh met a tragic death in November 2012 After falling into a pit of African wild dogs. After his mom had lifted him up to get a better look at the dogs he went forward to get a better view and fell into the pit where several dogs fatally attacked him. An autopsy showed that the boy died of the severe blood loss. 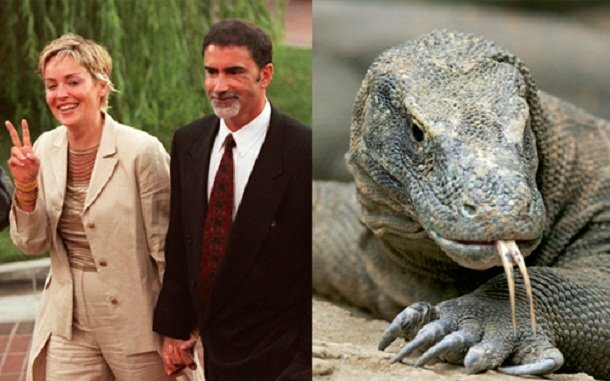 San Francisco Chronicle executive editor Phil Bronstein was attacked by a Komodo dragon at a Los Angeles Zoo. During a private tour, he entered the cage of this Indonesian Lizard. The zookeeper suggested him to remove his white tennis shoes as the reptile might mistake them for the white rats that they are usually fed with. His big toe was crushed by Dragon’s jaw and he had to undergo surgery. Bronstein’s then wife Sharon Stone experienced this horrible incident from outside the cage. 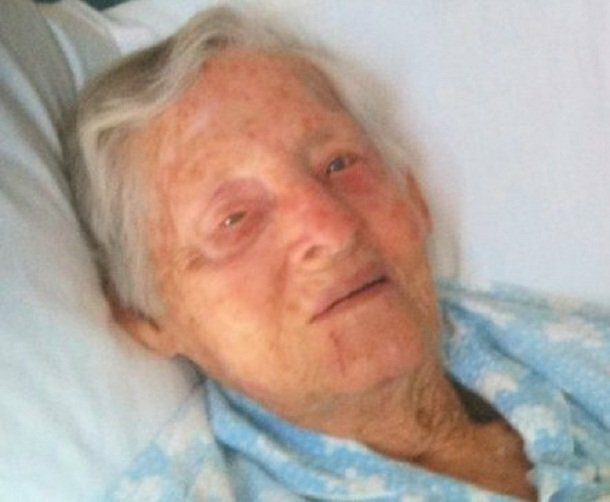 A kangaroo jumped into 94-year-old Phyllis Johnson and knocked her off when the old lady was out hanging her laundry. The kangaroo kicked her several times and she was trying to defend with a broom but failed. Then she tried to crawl to safety. Her son used pepper spray to defeat the animal. 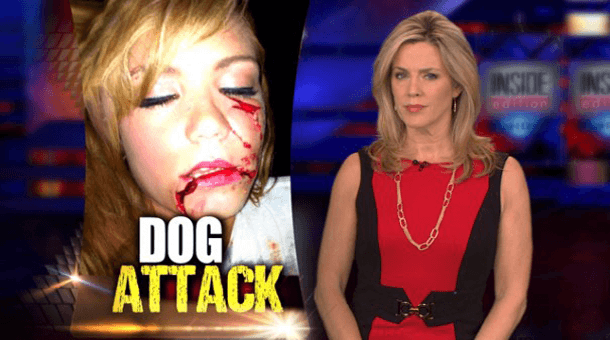 The attack caused her several bruises and severe bleeding. In March 2002, at the Mirage Hotel and Casino in Las Vegas Roy Horn, was bitten on the neck by a 600-lb. 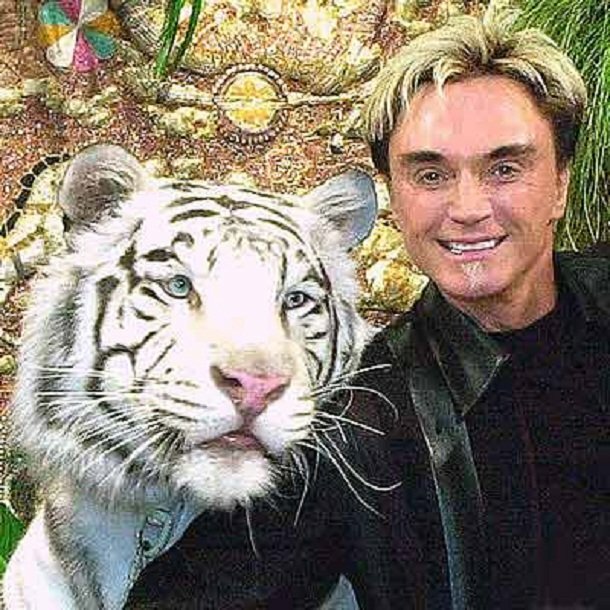 white Bengal tiger named Montecore during a performance. The tiger sank its teeth into Horn’s neck and dragged him off stage in front of a horrified audience. The animal damaged an artery of the magician’s brain. As a result, he had to go under surgery and the doctors had to remove one-quarter of his skull to remove pressure off of his swelling brain. 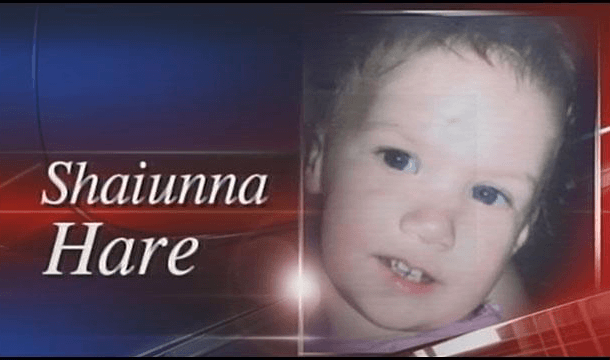 Shaiunna Hare only 2, her mother Jaren Ashley Hare 19 and mother’s boyfriend Charles Jason Darnell 32 were living in a small one-story house in Florida. One night Darnelle woke up and found that their pet albino Burmese python was missing from its terrarium. Later the python was found coiled around the toddler’s body. Darnelle stabbed the python with a knife and snatched the child away but then the child was no more. Both Darnelle and Jaren Ashley Hare were charged with manslaughter and child neglect and sentenced to 12 years in prison each. 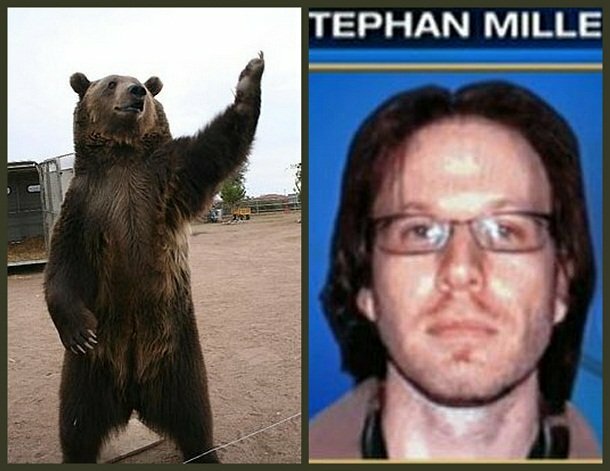 An American animal trainer, wrangler, and stunt double, Stephan K. Miller, was killed by a bear while making a promotional video. A 5 year old grizzly Rocky bit him in the neck and killed him within minutes. While filming an underwater documentary film titled Ocean’s Deadliest, “The Crocodile Hunter” Steve Irwin died after being fatally pierced in the chest by a stingray barb. 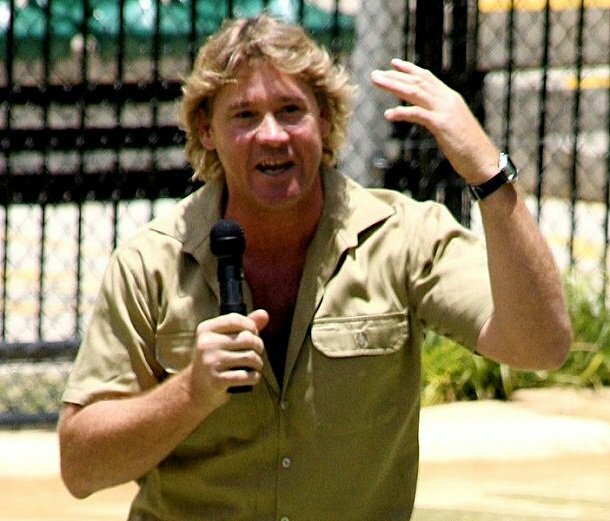 The whole world became shocked when they heard that their beloved wildlife expert, television personality Steve Irwin was no more. A panicky situation was created when a stray leopard wandered into an Indian village and attacked 11 people. 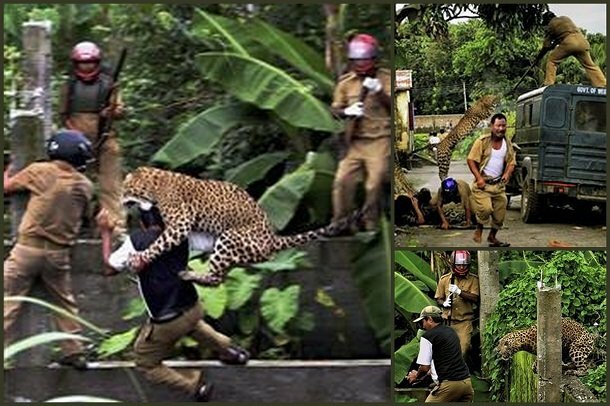 The leopard injured six villagers, a policeman and four forest guards by swipes of its claws. At last wildlife officials managed to take the animal down with tranquilizer darts. A finalist in the Miss Teen USA pageant Hubbard planned to join the big leagues in the near future. But her bad luck was that a Siberian Husky sank its teeth into her face and swayed her head like a toy. At this attack, Taylor’s jaw and teeth were broken and 200 stitches were required to repair the damage. 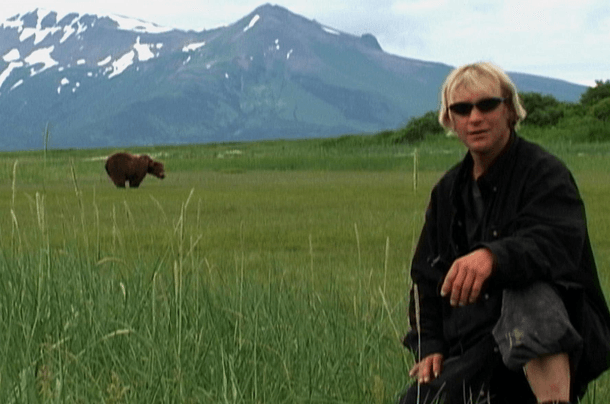 Timothy Treadwell, an American bear enthusiast, environmentalist, documentary filmmaker and founder of the bear protection organization, was killed in Katmai National Park, Alaska on October 5, 2003. He had spent 13 summers in the park with bears. A Kodiak air taxi pilot, Willy Fulton came to pick Timothy and his girlfriend but saw an empty campsite. Later their disfigured bodies were found by local rangers. 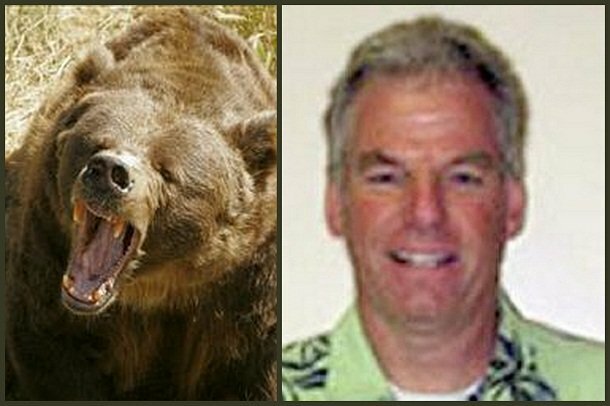 It was a large male Grizzly bear which ate Timothy and his girlfriend partially. Wes Perkins and his friends were tracking a bear on snow machines when the big grizzly charged and severely scratched him and left him in critical condition. His friends shot and killed the animal during the attack. Perkins was taken to a Seattle hospital and somehow he managed to survive. At Kolmarde Wildlife Park, a 30-year old unidentified zookeeper was killed by a pack of wolves she helped to raise. She was attacked by eight wolves when she entered their enclosure at 11 AM. 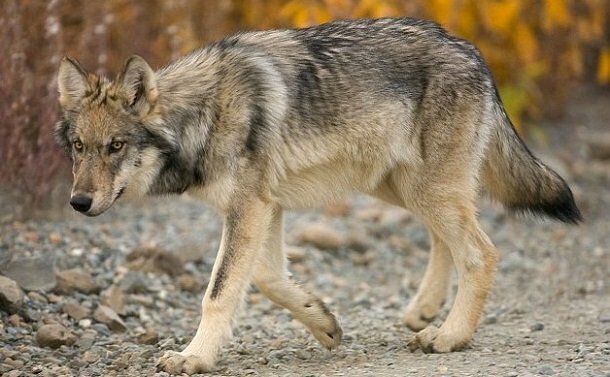 When her colleague could not reach her over the radio, they went to check the wolf enclosure but the victim was already dead.